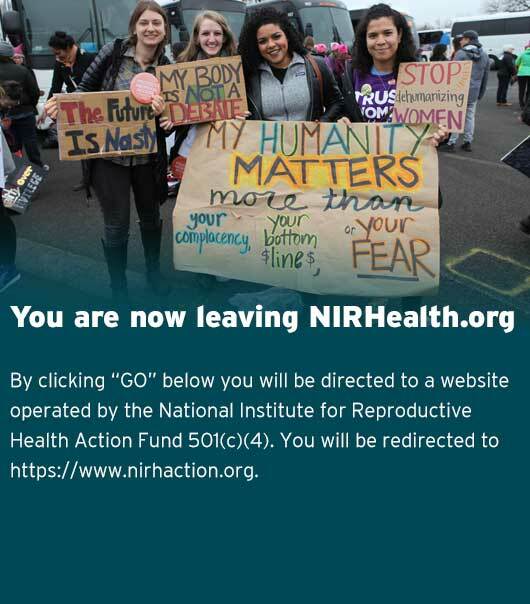 The National Institute has long worked to shape the national conversation about reproductive health care, demystifying abortion and contraception while grounding them in the context of women’s lives. Throughout 2015, the National Institute for Reproductive Health commissioned PerryUndem Research/Communication to conduct qualitative research in eight states across the country to assess voters’ awareness of and views toward the trend of abortion restrictions, and to find out whether those views align with their preferences for policies related to abortion. Our 2016 poll quantified these findings. In 2010, the National Institute launched a project to increase knowledge of IUDs among young New York City women (aged 16–25) — a group with high rates of unintended pregnancy and low use of long-acting reversible contraceptives. Recognizing its effectiveness, the New York City Department of Health will institute this campaign citywide in fall 2015, running ads in subways and bus shelters across the city. Starting in 2014, the National Institute conducted original public opinion research in New York, Pennsylvania, and Virginia to identify the links voters make between reproductive health and rights—especially abortion—and other policy issues, including those that directly affect the economic status of women and families. In 2010, the National Institute undertook a research project to uncover public attitudes about insurance funding for abortion. We worked with state-based organizations to advocate for insurance coverage of abortion care under health care reform. Emergency contraception (EC) is one of the most misunderstood and maligned birth control methods. 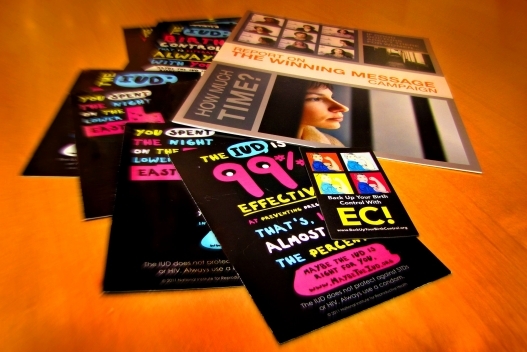 For 12 years, the National Institute coordinated the Back Up Your Birth Control campaign, turning it into the leading national educational effort to raise awareness of and expand access to EC.